Andrew has dedicated his life to his chosen career in golf, honing his skills in all aspects of the profession. His personality enables him to relate to golfers of all ages with respect to teaching, club-fitting, sales and promotion of himself, his club and the Professional Golfer's Association. Andrew has been around the game of golf his entire life. He grew up working for his father at Glendale Country Club, while also developing his game as junior there. 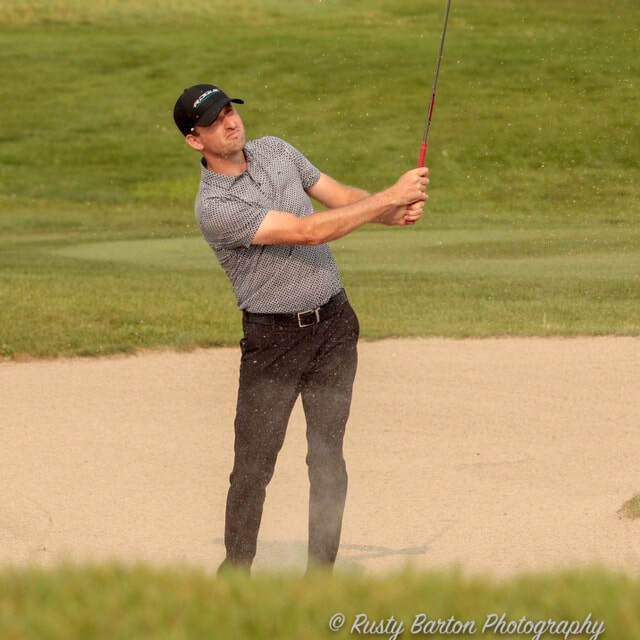 He decided to work towards his PGA card right out of high school attending three years at Camosun College's school of business in Victoria, BC. There he completed their Professional Golf Management program earning the Bryan McWha Scholarship awarded to the student with the highest GPA in his class. During these three years Andrew spent his summers travelling around Manitoba and Northwest Ontario doing custom club fittings working for Callaway Golf. After graduating, Andrew quickly earned his PGA of Canada card working as an Assistant at Glendale, and spending the winters playing mini tours in Florida & Phoenix developing his golf game. 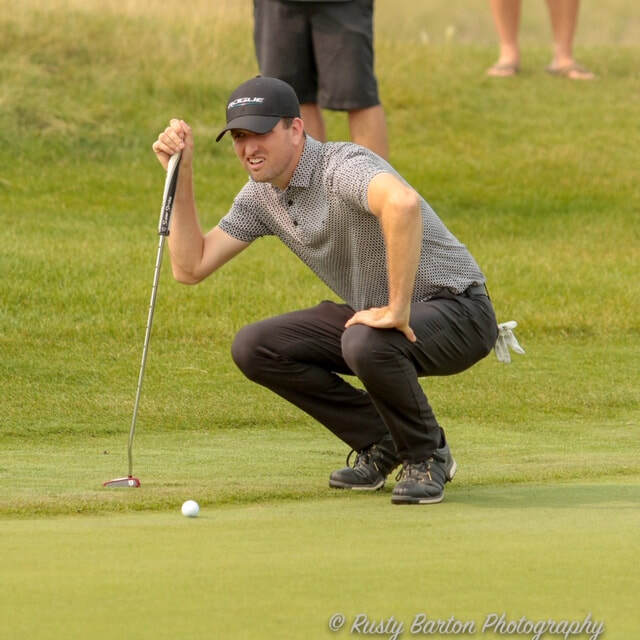 In the time since earning his Class A status with the PGA, Andrew has spent 5 years as the Head Golf Professional at Glendale, and one as Head Golf Professional at Southwood G&CC where he is entering his second season (2018). Andrew is well traveled, having taken lessons and attended clinics with some of the top regarded teaching professionals in the world. 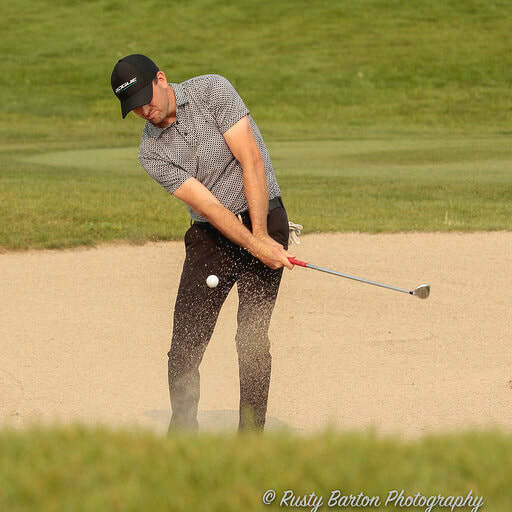 Andrew's career as a player has including multiple pro-am and zone wins, representation of Manitoba in PGA of Canada National Championships, top 50 ranking in the PGA of Canada's national rankings, and Player of the Year honours in 2013.